The GB Boxing World Class Programme (WCP) is based at the English Institute of Sport in Sheffield. 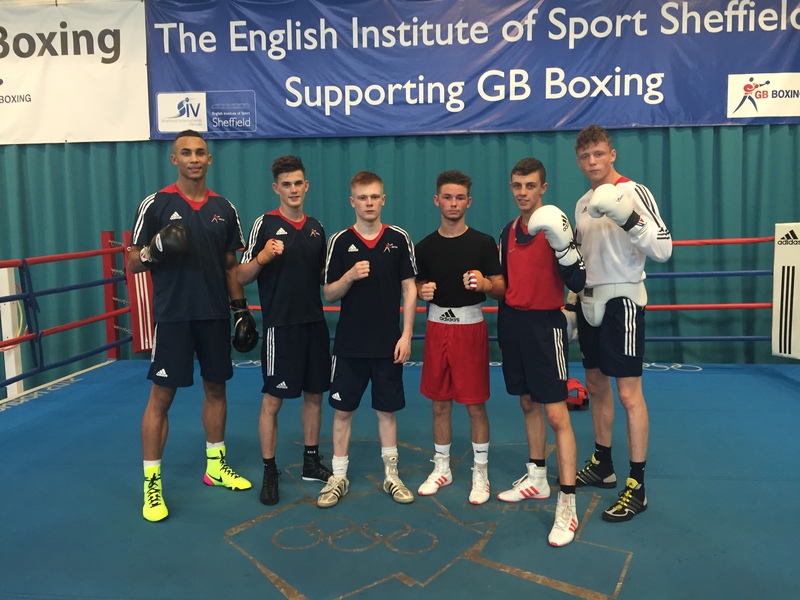 Podium potential camps are held every two weeks and run from Thursday to Sunday in the GB Boxing gym. Boxers on the programme train with world class coaches and have the support from the sports science team. Bob Dillon, podium potential coach said: “It’s really good to see new talent coming through the programme. “All of the boxers have shown that they have the ability to succeed within boxing. They’re all very talented young boxers who are willing to learn and improve. With the Tokyo 2020 cycle now in place the boxers have plenty of upcoming tournaments to prepare for. These include both international tournaments and the GB Championships which are taking place in December at the English Institute of Sport Sheffield.